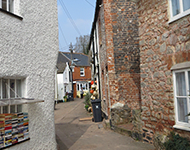 Your local firm of Chartered Surveyors covering Lympstone is Lympstone Surveyors, led by Lee Gallon MRICS. 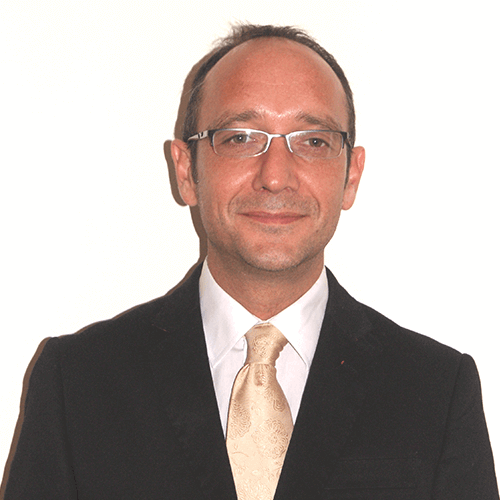 Lee is a fully qualified Building Surveyor and Member of the Royal Institution of Chartered Surveyors, with a wealth of knowledge of Lympstone and the surrounding area. Lee carries out all survey types of residential and commercial properties and has extensive local experience of pre-purchase surveys. 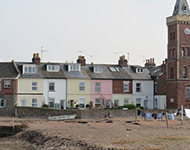 Lympstone Surveyors is a trading name of Right Surveyors South West Ltd and a regulated firm of the Royal Institution of Chartered Surveyors. 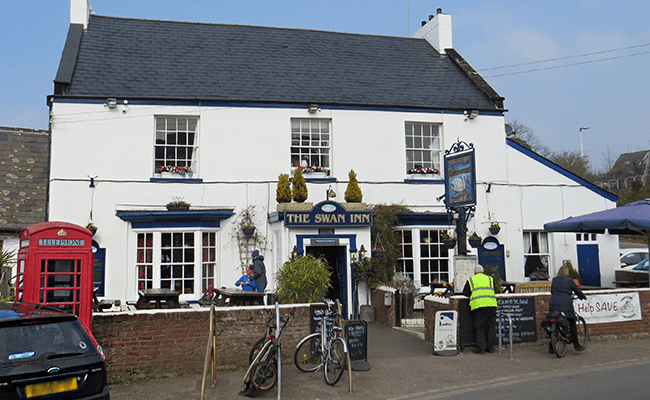 As a quintessential village located on the Eastern side of the Exe Estuary, Lympstone has a population of around 2000 people and consists of over 70 listed buildings. It is known locally for Peter’s Tower, an Italianate brick built clock tower constructed around 1885 by W.H.Peters. Equerry to Queen Elizabeth I – Ralph Lane, was born in Lympstone and travelled with Sir Walter Raleigh on his second expedition to the New World. He was also present at the defeat of the Spanish Armada.